THIS COURSE IS CONFIRMED. 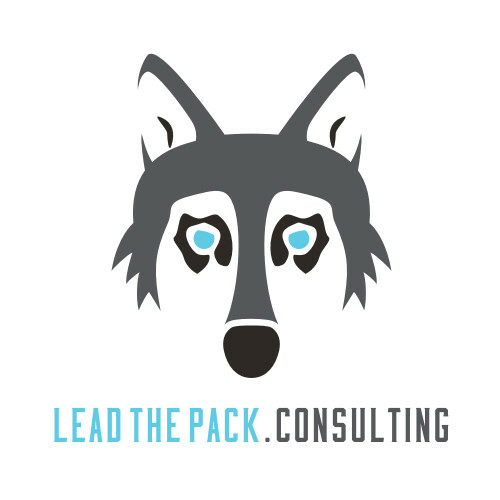 Lead The Pack Consulting is pleased to offer the Business Relationship Management Professional® or BRMP® course in a 3-day consecutive format that immerses the student in the principles of Business Relationship Management. For a full course description, please visit our website.